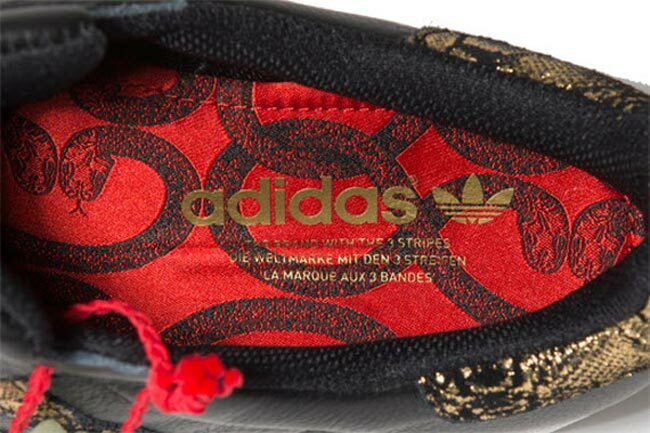 Talking about the New Year: I just saw two pairs of lovely Originals sneakers from Adidas meant to celebrate just that: the upcoming Chinese Year of the Snake! 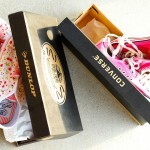 I love a good story attached to a beautiful product and these two pairs of sneakers look charming, beyond their meaning! 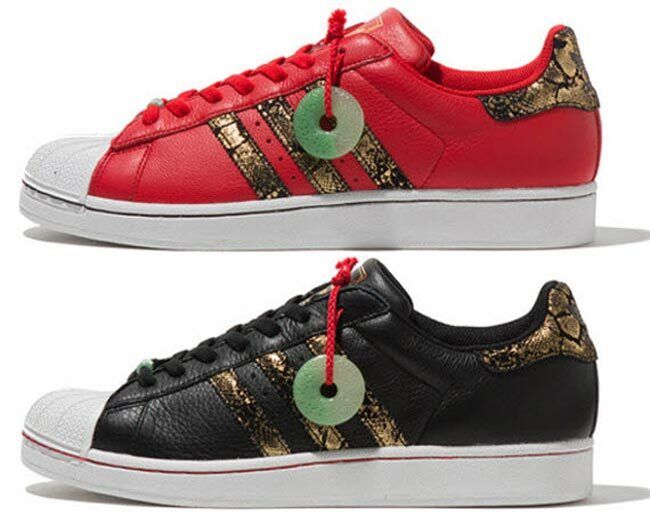 Gold snakeskin print details, a jade lace detail and a jade jewel attached to each pair, the pretty adidas Originals Superstar 2 would make a very interesting addition to any wardrobe. 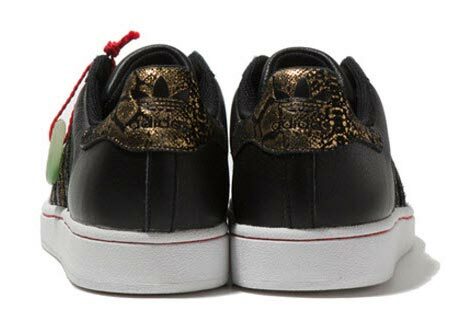 Too bad the reports only mention Tokyo retail stores for the two models! 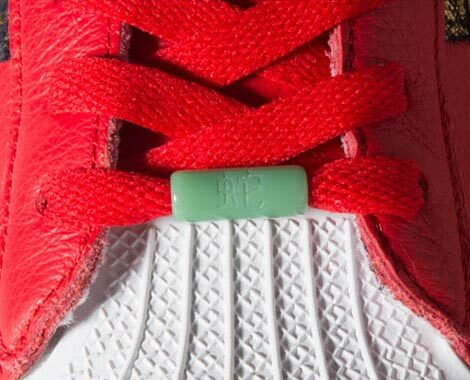 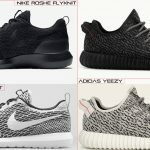 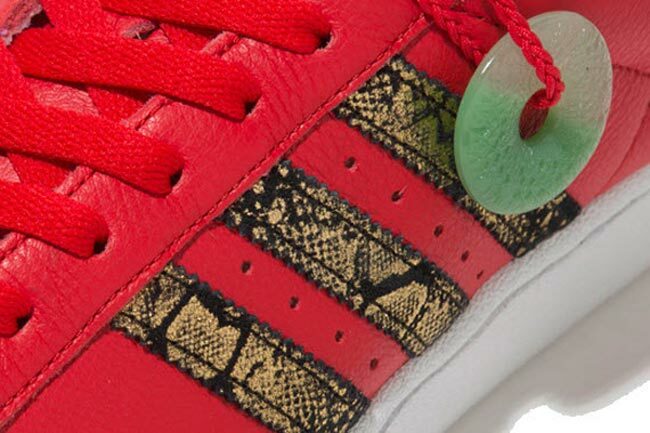 Who knows – the Chinese New Year rings in on February 10 2013, so there’s maybe a chance to broaden the new adidas Originals distribution until the d date arrives. 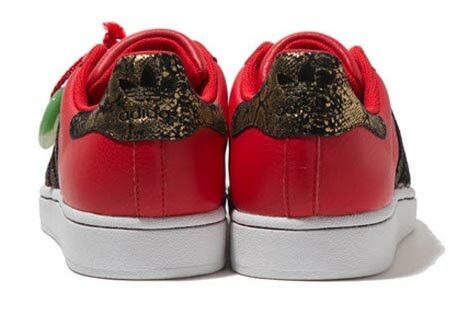 And just to set things straight – the Year of the Snake is focused on discipline and steady progress with attention to detail. 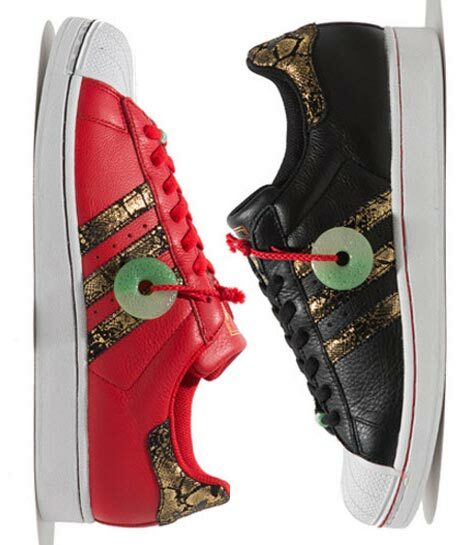 Not a bad association for these pretty pairs, huh?